HUMAN-POWERED MAIN STAGE by Power By the People. 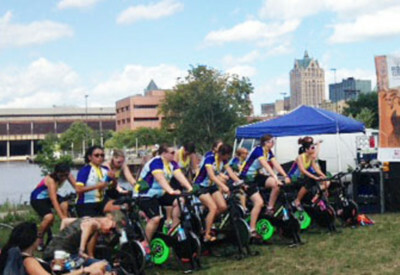 Join us this year at the Main Stage for human-powered keynote speakers and entertainment thanks to Power by the People who have developed human-powered bicycle equipment! 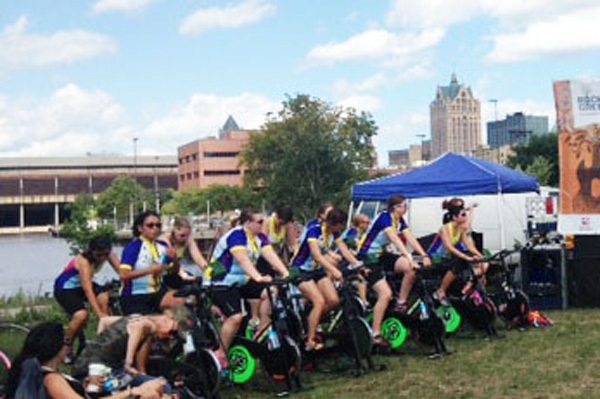 We’ll need volunteers ready to hop on a bicycle and generate power for the Main Stage acts. More information about Power by the People, visit PowerbythePeople.org. Register to be a Main Stage biker at TheEnergyFair.org/volunteer.